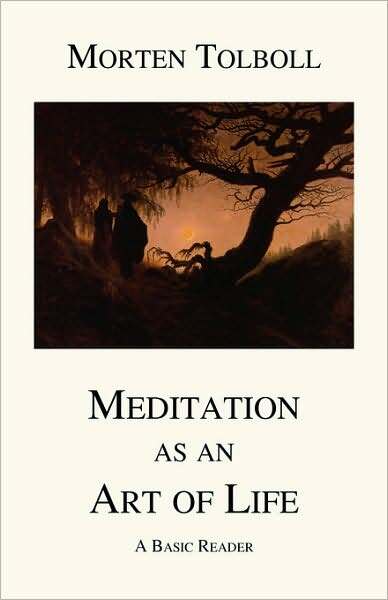 10) On my blog Morten Tolboll I regularly write texts related to this book. In the blog archive you can for example search under the categories Questions and Answers (examples from my counseling sessions), and Philosophy as a Spiritual Practice (theoretical reflections). ​Below you can download a free PDF version of the book. Note that this version not is fully edited.